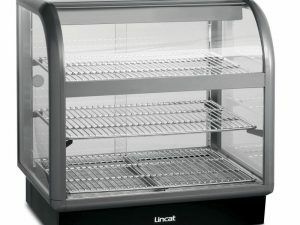 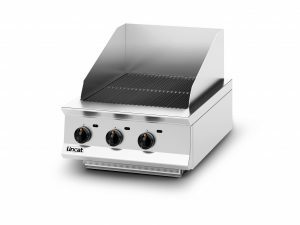 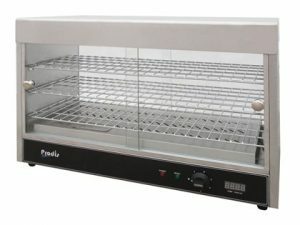 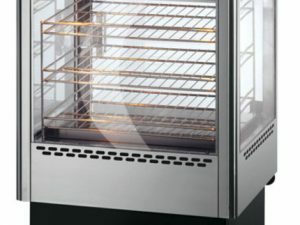 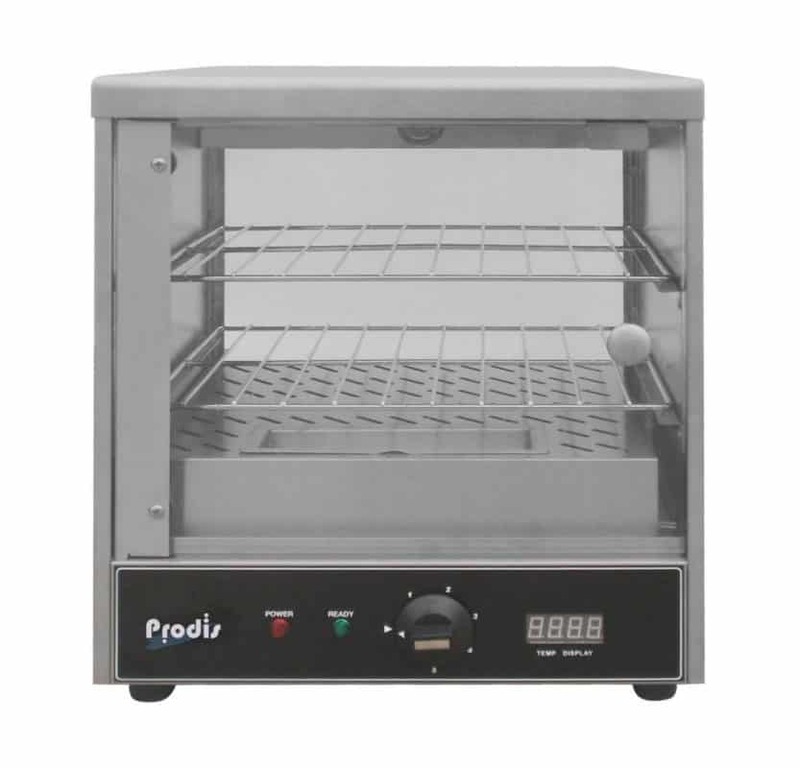 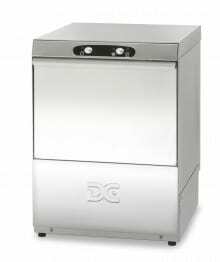 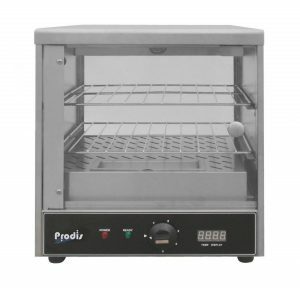 The FPC series, holds food at +85°c in an attractive stainless steel and glass display unit. 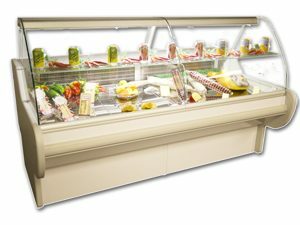 The FPC series, holds food at +85°c in an attractive stainless steel and glass display unit. 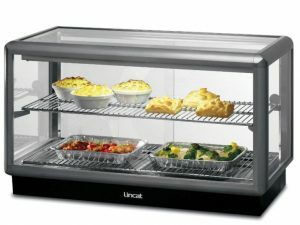 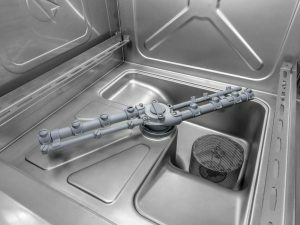 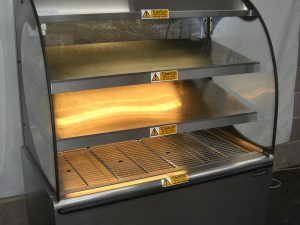 The units have a built in water reservoir to prevent food from drying out and a digital temperature display to the rear of the cabinet. 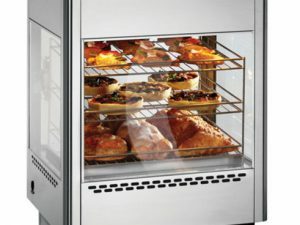 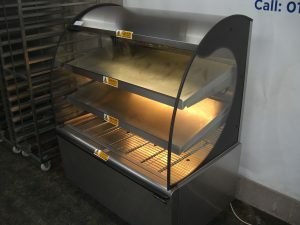 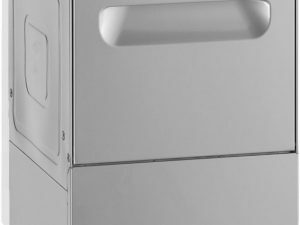 The FPC20 has a capacity of 20 pies and is fitted with a hinged door to the rear for quick access, the larger FPC60 can hold up to 60 pies and has 2 sliding doors to the rear.